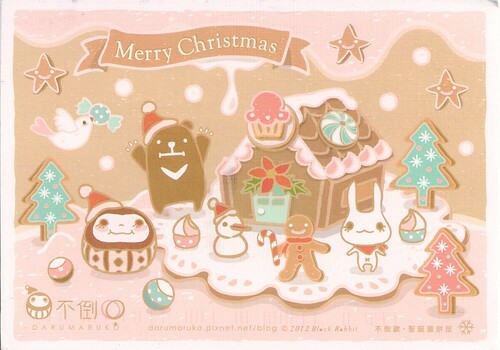 This sweet Gingerbread House and friends traveled all the way from Taiwan, so cute! 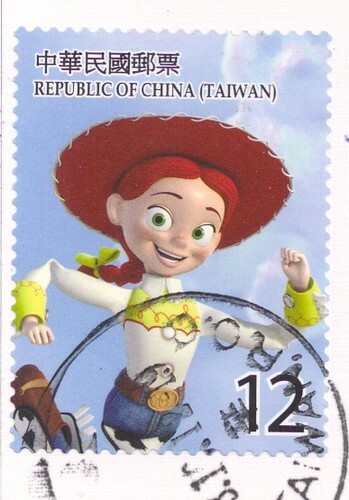 Toy Story Jesse Postage Stamp from Taiwan. Adorable.